wonderful contributions to the library! library magnets and pens, and our Tuesday afterschool snack program. and their annual afternoon tea. 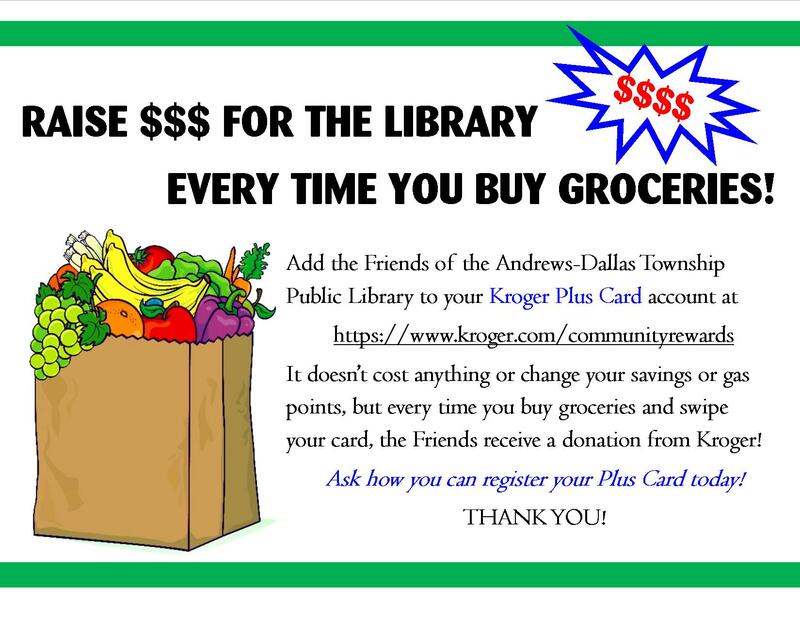 Ask how you can be a Friend of the Library! 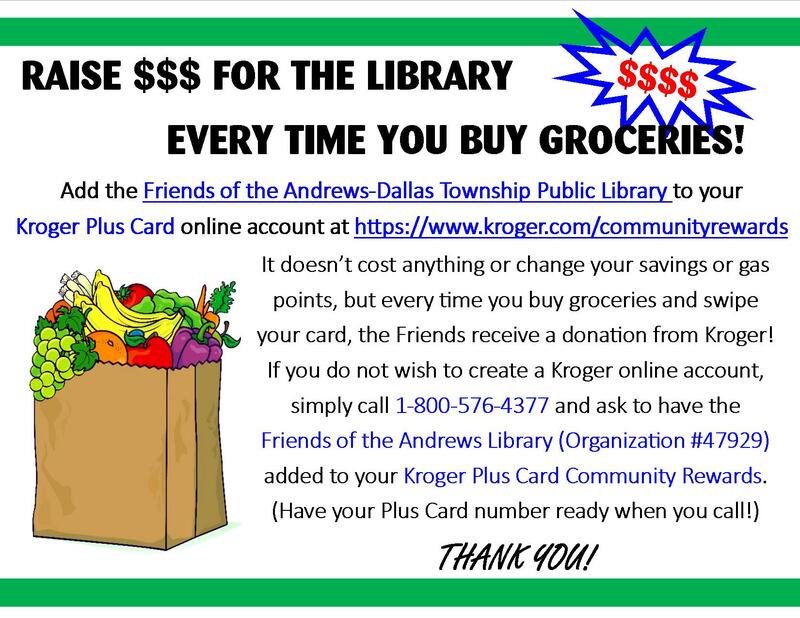 The Friends of the Andrews-Dallas Township Public Library is a 501c3 non-profit organization. 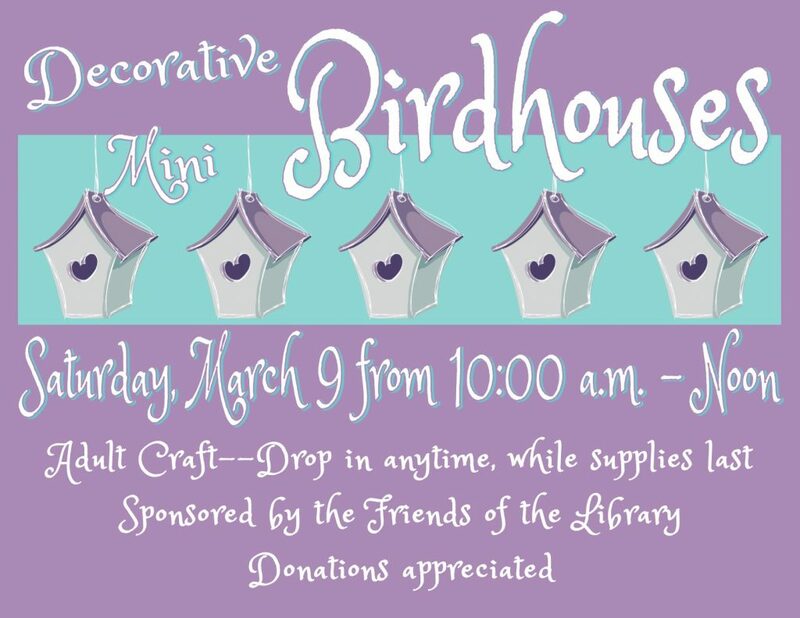 Members volunteer for library programs and raise funds to support the library. All donations to the Friends group are tax-deductible. The Friends are always looking for donations of good condition books for their book sale. Please contact the library about donating books. 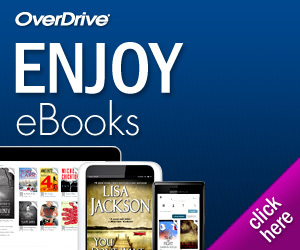 Remember, if you join the Friends group (for just $5), you will be invited to preview the book sales. Print the form, fill it out and drop it off at the Library. Or visit the library for a Friends brochure and to hear more about the projects the Friends have sponsored. 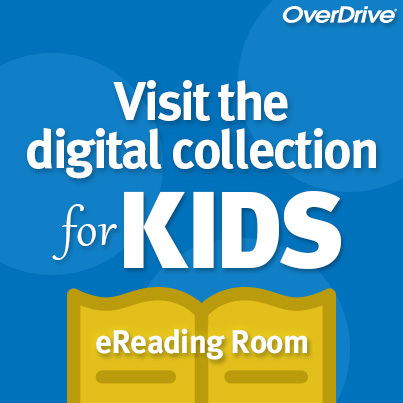 Copyright © 2019 Andrews-Dallas Township Public Library All Rights Reserved.